I would like to thank Adam and the rest of the guys for the excellent work. 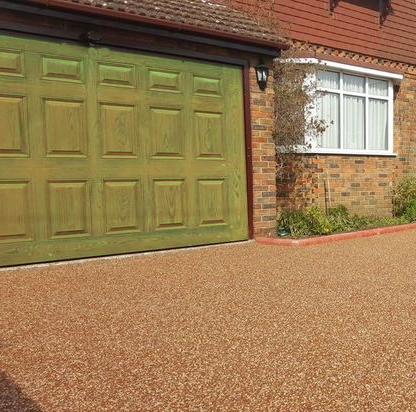 I was a big job which involved a full dig out and laying a asphalt base before finishing it off with a fabulous resin driveway. We are all delighted with the end result and have already recommended a friend who wants something similar. The most competitive quote by far. We had just moved into our new home. The drive was seriously bad. The garden was worse and overgrown with weeds and slopped towards the house. We needed the drive widening into a double drive and loosing part of the garden was the way forward. 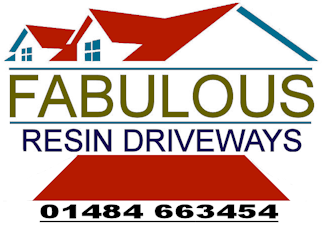 Harry from Fabulous Resin Driveways came and had a look he asked me if we had a budget so he could see how far he could go. A nice guy not pushy he went through it all:- Impressed me from the start. The finished drive can now manage two cars abreast as we utilised part of the garden. It looks great much better than I would have thought. The drive is fabulous and really sets of the house.. I would not hesitate to recommend them to anyone. The drive looks brilliant and everyone is really impressed. The teams working on the various stages of the project were all very friendly and hardworking. I would recommend them. Thank you very much We are glad we chose you.